A tantalizing collection of recipes and anecdotes from some of the legendary artists of our times, covering all continents and cultures. Every one of us has been moved by the magic created on stage or screen by actors, musicians, dancers, filmmakers and authors or by the magic created on canvas by visual artists or photographers. 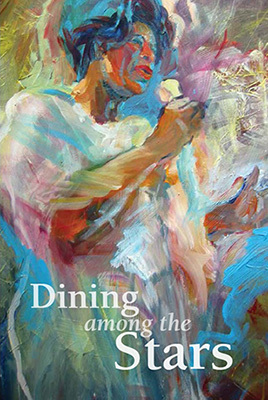 Now, with the publication of this culinary collection, we can experience firsthand and share the wizardry these artists create – not on the stage or screen nor on canvas – but in the kitchen – the global kitchen. For more than four decades, acclaimed impresario Michael Paul Curry has had the pleasure of working with hundreds of today’s legends of classical, jazz and world music, of classical and contemporary dance, of groundbreaking theatre and comedy and with trailblazing independent filmmakers. He has also spent many years working with Tibetan Buddhist monks and with countless contemporary visual artists. In celebration of the delights of creativity, he has asked many of these artists to share their favorite culinary concoctions. From Bea Arthur’s luscious leg of lamb to Ella Fitzgerald’s signature spinach or chicken salads to Eugenia Zukerman’s palate pleasing zesty salmon mousse, these delectable dishes and anecdotes will inspire, deligh, and amuse for years to come. 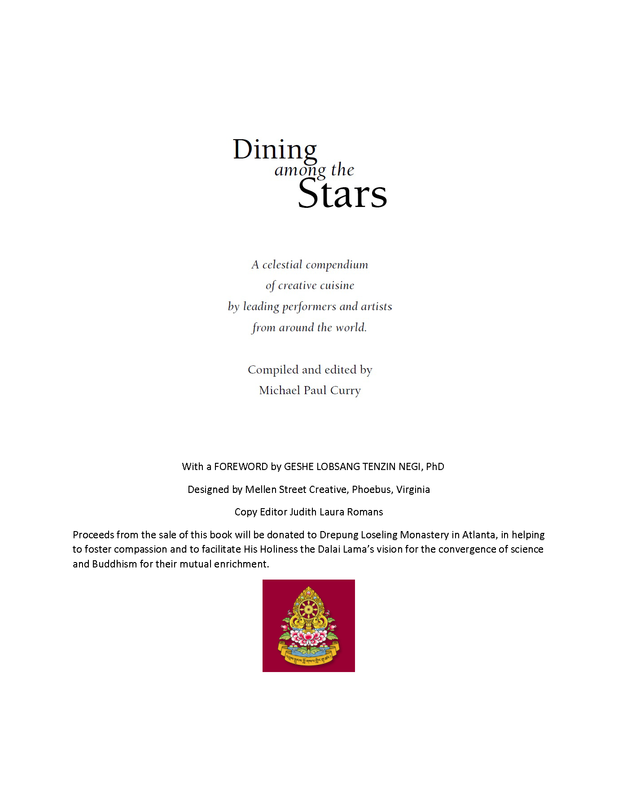 Come explore… Dining Among the Stars… A celestial compendium of creative cuisine from around the world. “NEW COOKBOOK SHARES RECIPES FROM THE STARS… The Daily Press, Hampton/Newport News, VA.
“Michael Curry has spent a lifetime involved in the creative arts, presenting a luminous constellation of stars in music, theater and dance. 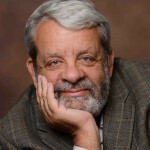 And, along the way, he collected a lot of recipes, in part because Curry – the highly influential director of the Hampton Arts Commission from 1988 -2013 – recognized cooking as an art form unto itself”. Mike Holtzclaw.